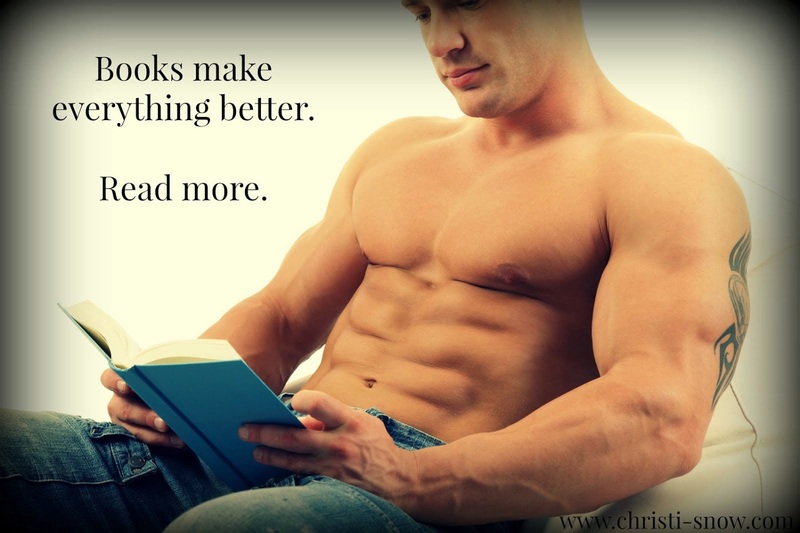 My covers had to work with the Top Off Tuesday meme from my Smitten with Reading review blog. She has ALWAYS stepped up to the challenge for me and this time I got to use a gorgeous photo from Kruse Images & Photography of a true active-duty Air Force hottie, Frederick Wingate. So perfect for these stories! The bundle is available NOW! (3 full-length books + 1 novella).